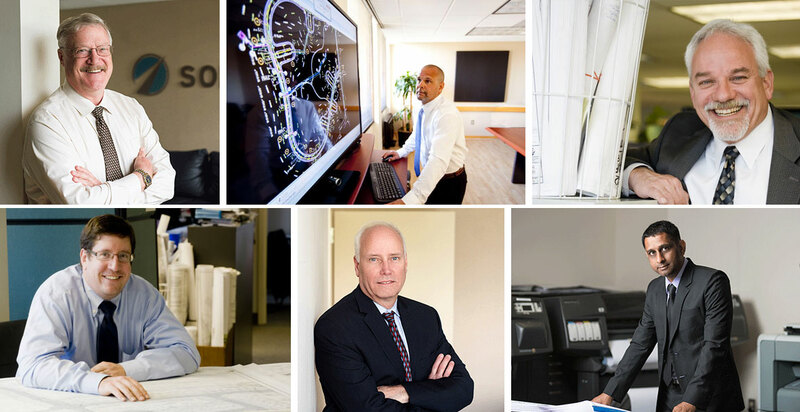 Soltesz is a Metro Washington, DC-based civil engineering firm serving private and public sector clients. Regaining its strength from the economic downturn, the firm needed to rethink its value proposition in order to expand its services, client base and geographic reach. 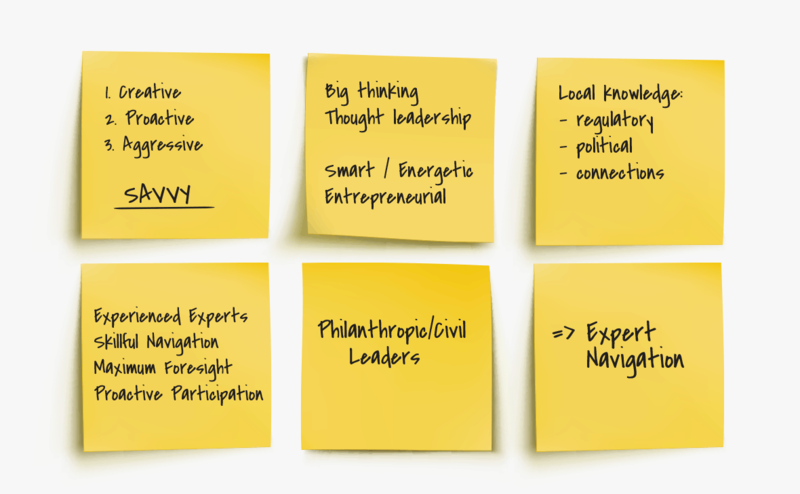 Through a brand development process that included industry research, market analysis and stakeholder interviews, Substance151 uncovered that Soltesz had unparalleled expertise in guiding its clients and leading its industry through the complex and emerging issues at the intersection of infrastructure and the environment. 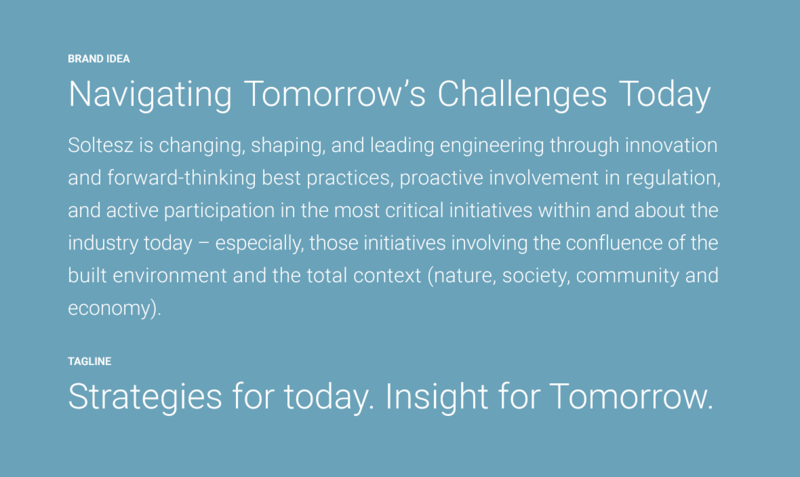 From this insight, we developed a competitive position based on the idea of “Navigating Tomorrow’s Challenges Today.” With this future-focused brand platform in place, we developed an equally forward-thinking brand identity and the touchpoints needed to communicate the firm’s progressive stance. 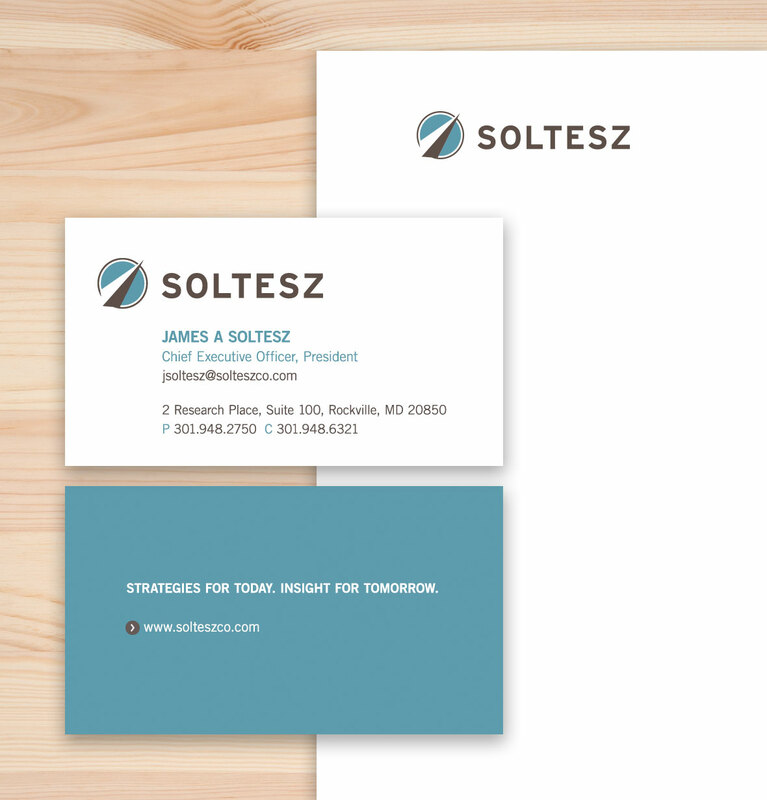 The name “Soltesz” was chosen as a way to leverage the firm’s history and existing brand equity while differentiating it from the sea of initial-based competitors. 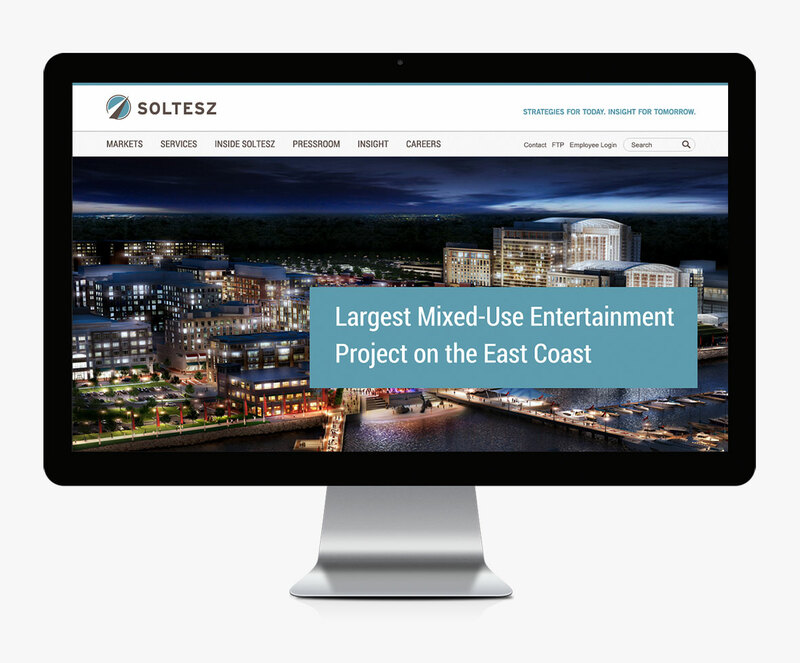 To better support Soltesz’ business development and marketing programs, Substance151 developed a more robust website. We carefully translated the new brand online – achieving high impact with large images, a bold typographic treatment and messaging that reinforced the concept of expert navigation – leaving no doubt that the firm is, indeed, leading the way to the future of infrastructure. 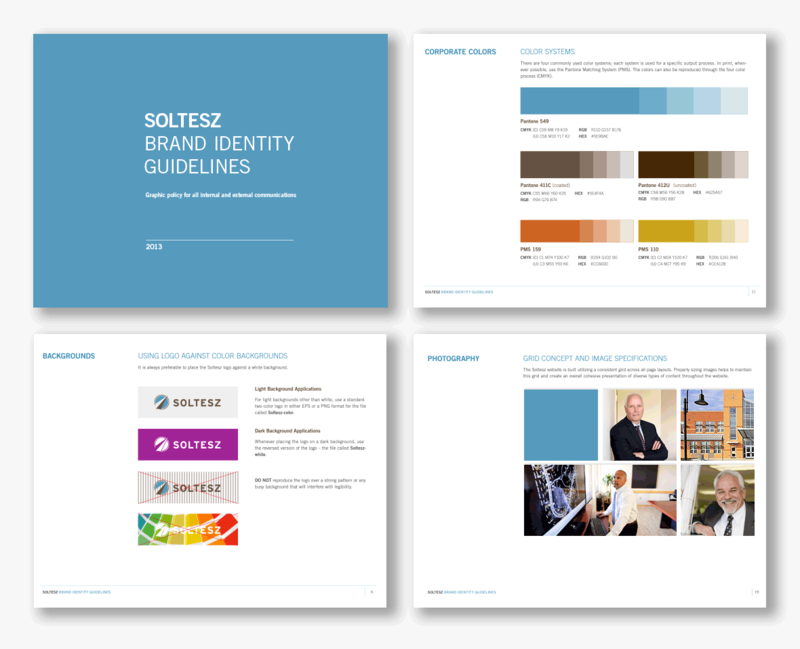 Post brand launch, Substance151 continues to work with the Soltesz marketing team to help ensure complete internal buy-in and adoption of the new brand. Substance151 was the perfect fit for our firm. Being new to the concept that branding goes well beyond a logo and tagline, we needed guidance and education throughout the process. The research and strategy that Substance151 provided built our new brand to what it is today. Many times, Ida’s ability to clearly articulate our goals and to refocus us was incredibly helpful – she always kept the big picture in mind. What’s more, Substance151 proved to be agile, responsive and a joy to collaborate with.